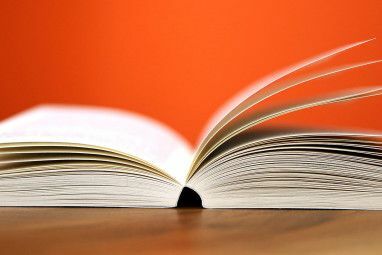 In the market for eBook readers, the options tied to online bookstores, the Kindle and Nook, are obvious front-runners. But they’re far from being the only products on the market. 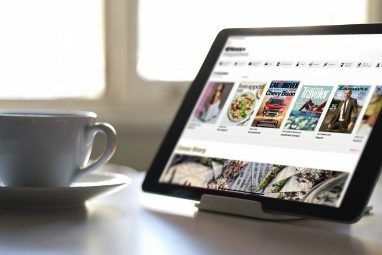 Another option is Sony’s Reader, an eBook alternative that’s been on the market for about the last two years and has already seen multiple improvements and revisions. But why would you want to buy a Sony Ebook Reader over a Kindle or a Nook? Sony has always struck me as a company that cares about aesthetics. You’ll find everything from digital cameras to HDTVs with the Sony name on them, but throughout all these products Sony consistently focuses on style. In the case of the Reader this comes across through multiple color options and a rounded, futuristic design. Amazon’s Kindle is an exceptionally simple device, and I don’t begrudge its style, but some users would prefer a slicker device. The Reader is an excellent alternative for the style-conscious. You can pick more than your style and color with the Reader. The device comes in three different varieties. Yes, on paper that’s only one more than the Kindle – but does anyone really want to buy the Kindle DX? Sony’s choices focus on a small range of display sizes. There’s the 5” Pocket Edition, the 6” Touch Edition, and the 7” Daily Edition. While these may seem like tiny differences, they’re significant when you hold the device in your hand. The Pocket Edition can actually fit into a large pocket for easily travel, while the 7” Daily Edition provides an outstanding reading experience. The tiny Pocket Edition weighs just 5.47 ounces – that’s less than my HTC Thunderbolt smartphone! Bumping up to the 6” display brings the weight to 7.58 ounces, and the 7” Daily Edition comes in at 9.6 ounces. The Kindle, by comparison, is 8.5 ounces while the Nook matches the 6” Touch Edition with a weight of 7.48 ounces. As far as I am aware, however, the Pocket Edition is the lightest eBook reader on the market. While a difference of an ounce or two seems insignificant at first, it eventually becomes apparent during extended use. A lighter weight means less strain on your arms and hands and a more pleasurable reading experience. Almost all mobile devices available today have touchscreens – but some eReaders don’t. This leads to a user interface that feels a bit old-fashioned. That’s not inappropriate for an eReader, but some would prefer touch input. That’s where Sony comes in. Although the 6” model is sold as the Touch Edition, all Sony Ebook Readers now have touchscreen interfaces. They also include a handful of physical buttons, such as page forward/back buttons and a home button, but touch is an important part of navigation on any Sony Reader. While the advantage of touch over physical input is negligible while actually reading, it enhances the other features of the Sony Readers, such as the web browser found on the Daily Edition. One of the best features of the Sony Readers is support for ePub, an open document format. This is a wonderful addition to the reader because it’s the format that is being adopted by most libraries for electronic book loans. There’s also a variety of free ePub books available online. In addition to this, the Readers can display popular formats like PDFs and Word documents. The Sony Readers are certainly among the best when it comes to format support. Sony’s Readers are more expensive than much of the competition and, with the exception of the Daily Edition, doesn’t have the wireless connectivity offered by some competitors. This is certainly a disadvantage. Yet, in spite of this flaw, the Readers provide a number of features that help them stand out. The wide variety of size and weight options is appealing, as it makes finding the perfect Reader for your lifestyle easier. Do you think Sony’s Readers are a good alternative to the Nook and Kindle The Kindle Vs. 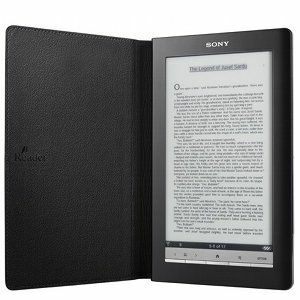 The Sony Reader – A Head-to-Head Comparison The Kindle Vs. The Sony Reader – A Head-to-Head Comparison Although it will still be some time before eReaders largely replace books, they’re certainly a successful new gadget. 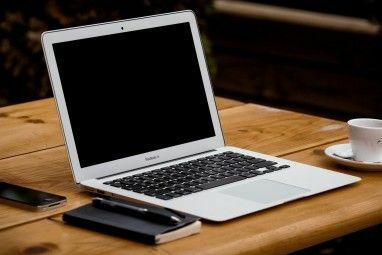 Over the past few years they’ve become both better to use and much more affordable, so much... Read More ? Let us know in the comments! I have the touch edition, and I'm quite satisfied with it, been using it for about a year now. These readers all have different features just look one that suits your needs. As for me, I don't need WIFI since I load books and documents from my laptop. Of course I still read printed books but reading from an ebook reader is convenient, if you need specific text/document it's easy to find and also the dictionary that comes with the reader is very handy, just highlight the word and it already comes up. There is not a single "asset" named in this article that Nook Simple Touch doesn't have (and likely exceed). For example, the Nook is far lighter and the battery lasts for 2 months. Yes, a good old-fashioned book will always hold a special place in my heart. And potentially on my bookshelf. And I have a Kobo and love it. I love my Reader! I bought my mom, wife and son Touch Readers. I added 4GB SD cards to all of them and installed Calibre on everybody's computers to maintain their libraries. I don't have to worry about someone deleting my books, I'm looking at you, Amazon, and I'm not limited to a proprietary file type. I get 2 weeks out of the battery and have a case with it's own LED reading light that runs for months on 1 AAA battery. What's not to love? I don't need WiFi on my reader. 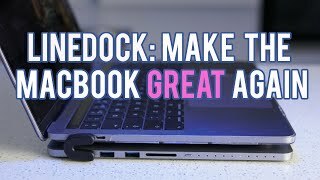 It's no big hassle to plug in a USB cable and update the loaded books. I support this. I have a library of about 100 books now (but slowly growing) that needs reading, so I'm covered for about a year, so why would I need WiFi? Only as a battery drainer I think. A case with reading light would be appreciated (where did You get yours?). And what I like the most about it is: it isn't Kindle locked to one vendor (so I don't have to jailbreak/crack it to do whatever I want to do with my hardware. I actually bought the Sony cover made for the Reader, but I have also seen DIY projects online if you feel crafty. You can buy the Sony cover from Amazon or ebay. The Sony Reader Touch works great for me, too. Didn't like the Kindle keyboard and other restrictions. The Kobo didn't convince me either.